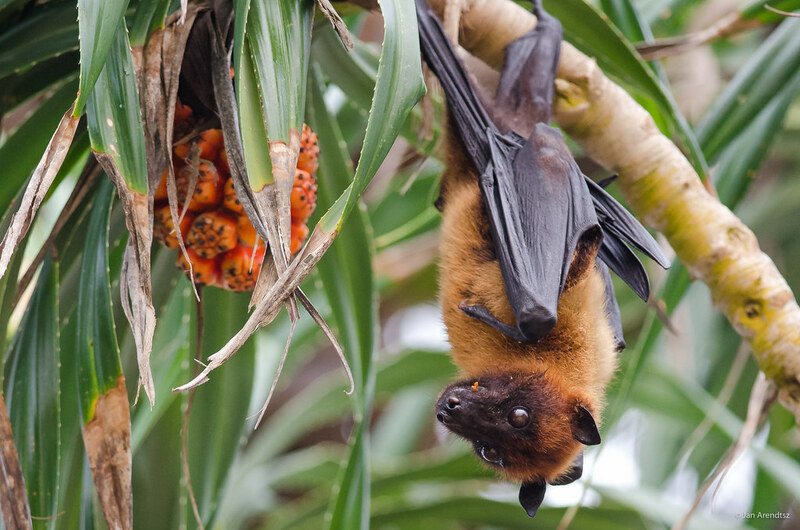 Bring out your bat wings, night vision goggles and join Frankie the flying-fox, our beautiful batty mascot, for an evening of environmental education and entertainment up at the Mary Cairncross Scenic Reserve. The free, family-friendly Fifth Annual Australasian Bat Night will be held on Saturday, April 27 and is an opportunity to learn about all the amazing things little Aussies ‘BATtlers’ do to keep our environment healthy. Environment Portfolio Councillor Jenny McKay said she was excited about the return of this much beloved annual event which she believes embraces Sunshine Coast Council’s vision to be Australia’s most sustainable region – healthy, smart, creative. “Each year, we have such a batty blast learning about these clever critters,” Cr McKay said. “This special night will include a native wildlife presentation with Geckoes Wildlife, Indigenous Connections presentation by Jinibara Elder Jason Murphy, and even an outdoor screening of Lego Batman. “For those looking to get creative and active, there will be several art activities, including ‘Batpack’ bag printing, and also the opportunity to hang upside down like a bat through an aerial workshop. “On a more sombre note, we will be honouring the memory of Dr Les Hall OAM, who passed away in early February. “Les’ daughter, Clancy Hall, will help us celebrate his life and legacy, and she will also continue in his footsteps with a presentation on the evening about all things batty and beautiful. “Dr Hall was the original bat superhero long before the man in the black cape came along, and he was always at the forefront of bat research, having studied them for over 40 years. To help accommodate our growing bat-loving community, a shuttle bus will be operating throughout the event from the Maleny Showground. Places are limited and bookings are essential. For more information, please visit council’s events website.